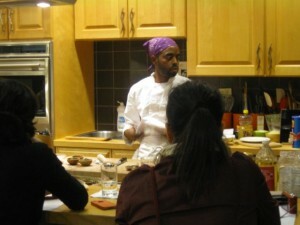 Ayinde Howell is Executive Chef and founder of ieatgrass.com, a healthy eating and lifestyle blog. Ayinde also helms a gourmet vegan catering and events company of the same name. Ayinde’s 12 -year work history in the kitchen has spanned from coast to coast. Until recently Ayinde served as Executive Chef and General Manager of the world-renowned Jivamukti Yoga School and Café in New York City’s Union Square. Currently Ayinde is on the road with singer/songwriter India.Arie as her personal chef during for the duration of her Songversation promotional tour. Howell also serves as vice president of Hillside Quickie Stores Inc., a 35 year-old family business founded by his parents in Tacoma Washington. 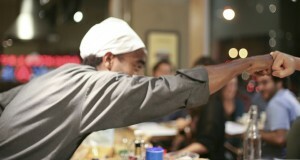 Ayinde is best known for opening the first of Hillside Quickie’s chain of vegan restaurants in the Settle Tacoma area. His creations include The Crazy Jamaican Burger, Spicy Tempeh Salad, Loaded Quinoa Nachos and Tofu Enchiladas (featured in the New York Times Food & Wine Section). Additionally Howell is an award-winning actor, of film and stage. 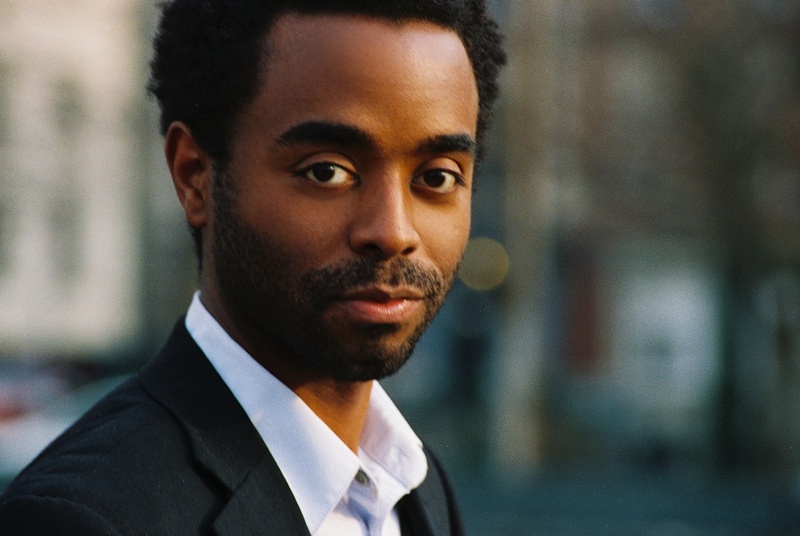 He is alum of the William Esper Studio studying under Bill Esper, Patricia Fletcher, for acting and voice & speech. Ayinde’s charisma on stage has been called “especially nuanced” and his screen presence called “captivating!” Ayinde is not only an actor but also a personality, with appearances on BET’s top rated 106 & Park, and was the official host of the Red Carpet at the 2010 Urbanworld Film Festival in New York City. Ayinde now resides in Los Angeles, CA. Follow Ayinde on Instagram and Twitter for news and updates.